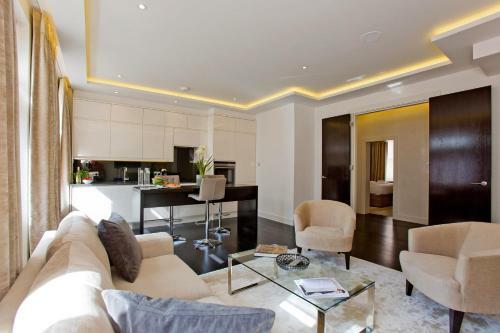 Stylish five star luxury serviced apartments at 130 Queen's Gate, SW7. 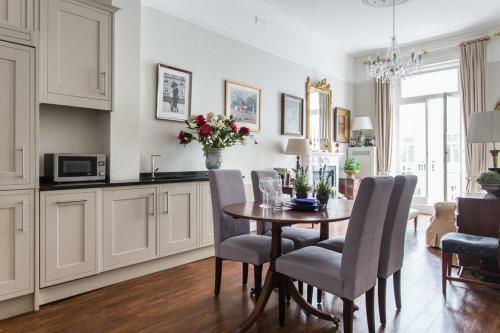 These recently-refurbished apartments have beautiful interiors, free wireless internet, a fully equipped kitchen and elegant furnishings throughout. 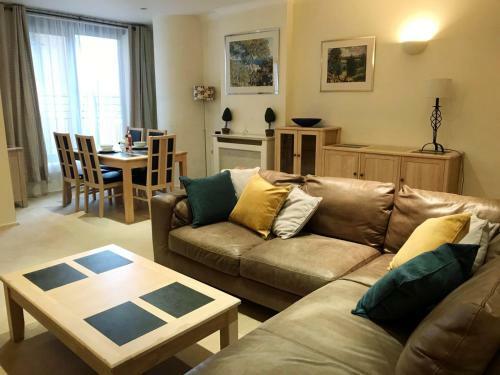 Each apartment has a flat screen television with Sky satellite channels. 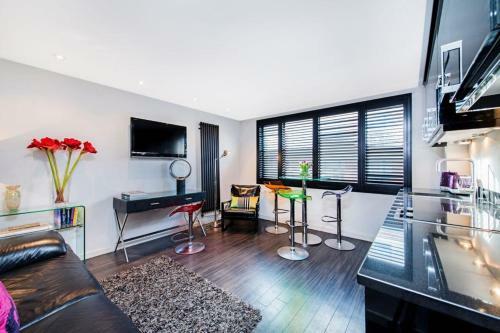 The serviced apartments have a 24 hour front desk and a concierge service to assist with your requirements throughout the stay. Just a stone? 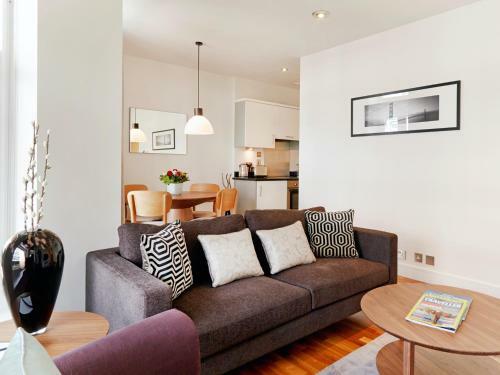 ?s throw from the museums, cafes and shops of South Kensington, these four star luxury serviced apartments offer a stylish place to stay in this part of London. 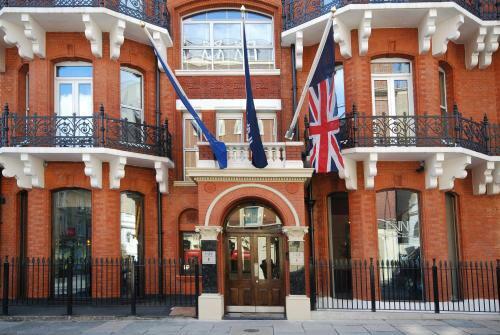 This local provider of apartments has properties across South Kensington, all with good facilities and free wifi. Some of the properties have a balcony or patio too. 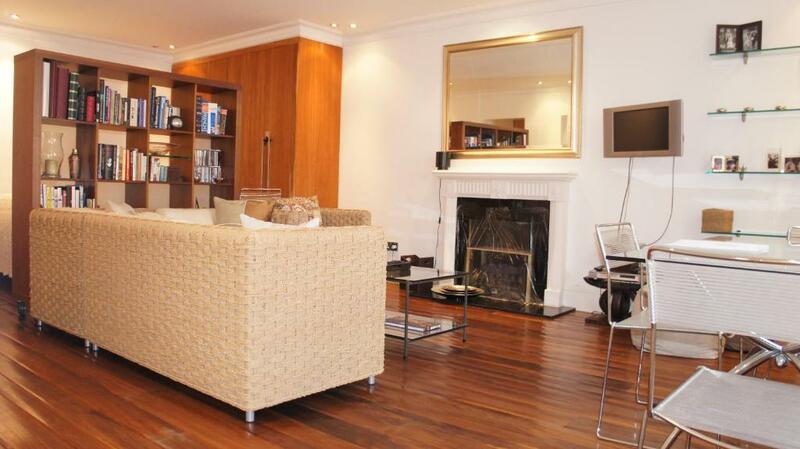 Delightful four star serviced apartments in Ashburn Gardens, SW7, just a couple of minutes?? walk from Gloucester Road tube station. 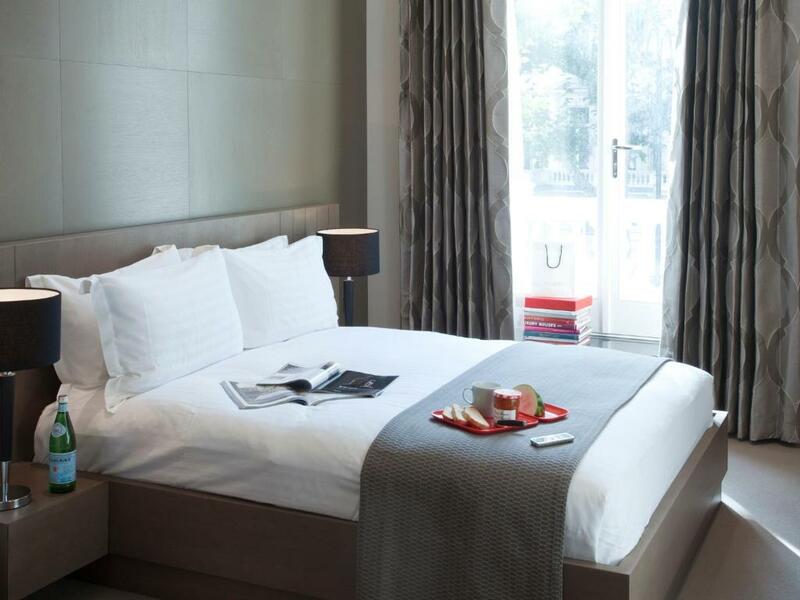 4* luxury aparthotel from Citadines in Gloucester Road, South Kensington. 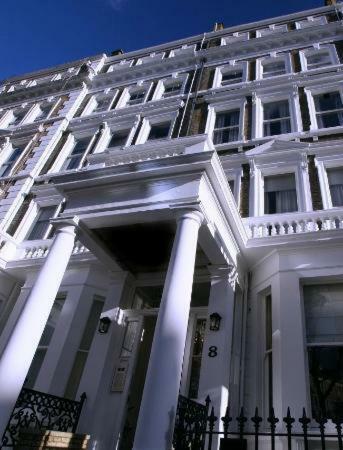 Four star studios and apartments close to the many museums and attractions of South Kensington. 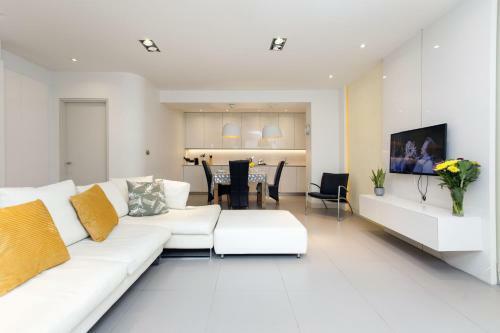 One, two and three bedroom luxury apartments in Manson Place in South Kensington. 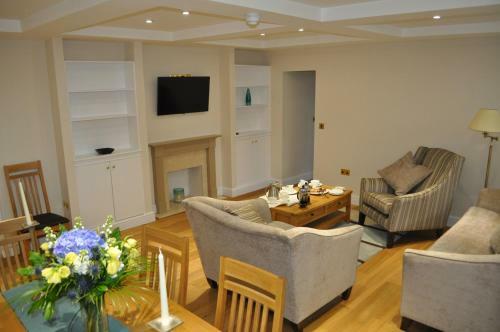 Four star luxury serviced apartments in Harrington Gardens with stylish interiors and modern kitchens. 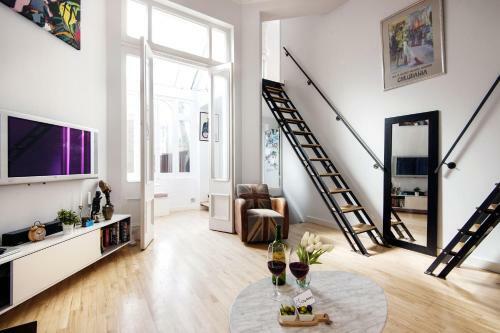 Oxbridge Apartments provides high quality serviced accommodation in a recently refurbished handsome period building in Collingham Road SW5, just a few minutes' walk from Earl's Court station. 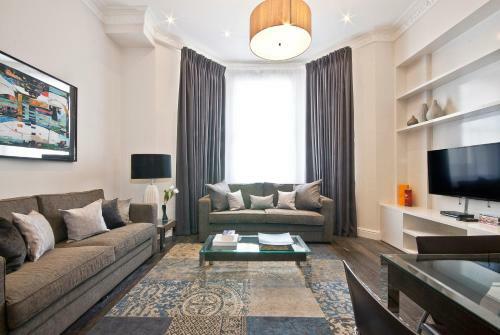 One and two bedroom apartments at a Victorian building on Cromwell Road, each renovated in a contemporary style. South Kensington is a Victorian tube station which is served by the District, Circle and Piccadilly lines. World famous museum with huge collection of fascinating exhibits from around the world. Admission is free but there are charges for some temporary exhibitions. Famous Victorian concert hall which is famous for the Proms and also hosts a wide range of other events and performances. With a permanent collection of over 4.5 million objects, the famed V&A Museum, which was founded in 1852, is the world's largest museum of decorative arts and design.